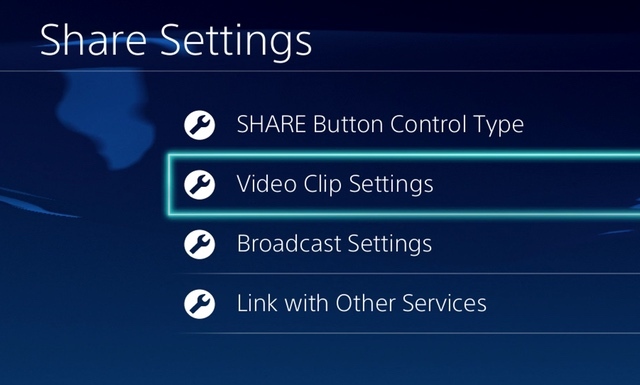 Once you’ve selected your clip, you can choose to upload it to either Facebook or YouTube. Make sure you’re logged in, fill out all of the forms, trim your clip to taste, and post away. It’s a very simple process , but don’t be surprised if the final result is heavilycompressed. 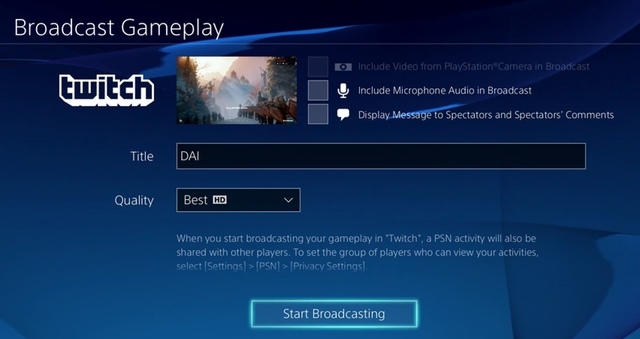 If you’re into live streaming, the PS4 sports built-in support for both Twitch and Ustream as well. Before you can do anything, however, you need to sign up for an account. In a browser, create an account on one of the streaming sites. Once you have your credentials at hand, start up your game of choice. Hit the “Share” button, and navigate to “Broadcast Gameplay.” Drill down, and select your streaming service. Button through the menus until you’re presented with the option to “Link to the existing account.” Enter your username and password, and you’ll be good to go. Before you go live, this menu let’s you configure your streaming settings as you see fit. 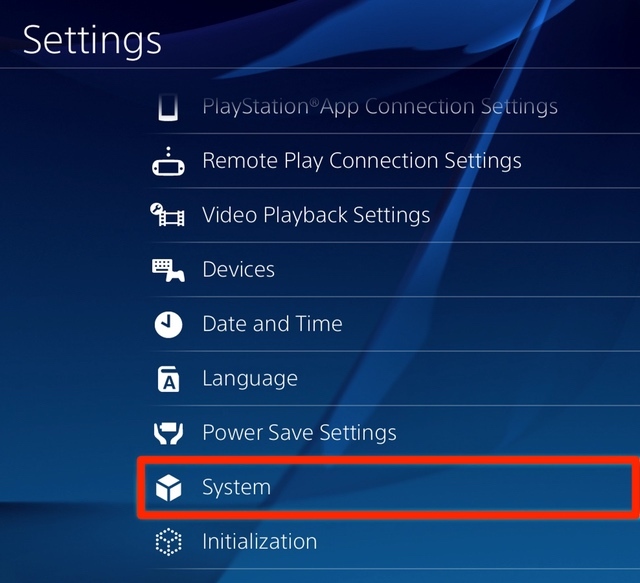 If you want to include video or audio from your PS4 accessories, you can toggle them on. Want to be able to read messages from your spectators? That’s a toggle as well. Give your stream a title, select the quality, and start broadcasting to the world. Additionally, you can have the PS4 post a link to your stream on Twitter or Facebook, but you’ll need to link your social media accounts separately. Of course, the PS4’s built-in capture and streaming have plenty of limitations. If you want high-quality local recordings, videos longer than 15 minutes, or the ability to add some spice to your live streams, you’re going to want to invest in external capture equipment. Many different HDMI capture solutions exist, but today I’ll be walking you through the process of recording and streaming with the Game Capture HD60 from Elgato. It’s affordable, reliable, and it’s capable of capturing 1080p video at 60 frames per second. It also features an HDMI passthrough, so you can see and hear everything normally on your TV without suffering through the latency of most capture equipment. First thing’s first, launch the “Settings” app from your PS4’s main menu. Scroll down until you find “System” in the list. Now, head into the next menu. From this screen, scroll down until you reach the HDCP (High-bandwidth Digital Content Protection) toggle. Make sure that the checkbox is NOT checked. Due to Sony’s recent PS4 firmware issues, you might want to reboot your system at this point. I initially ran into an audio issue with my external captures, but a reboot seems to have fixed my problem. It’s also worth noting that turning HDCP off means that you won’t be able to launch apps like Netflix or Hulu. To regain that functionality, simply go back into the menu, and toggle on HDCP again. It’s a bit of a hassle, but it’s worth jumping through the hoop for an unencrypted HDMI signal. Now, download and install the capture software on your computer. Launch the app, and press the “Capture Settings” button on the right-hand side. From here, you can customize your video feed to fit your needs. 1080p60 footage at the “Best” setting sure does look fantastic, but it’ll chew through your hard drive very quickly. If disk space or CPU usage is a concern, consider dropping down the quality of the compression, the resolution of the video, or the frame rate. It’s completely up to you, and how you intend on using the captured video. Typically, I find that 1080p30 at the “Better” quality setting works best for me, but your milage may vary. Once you’ve configured your settings, you’re ready to record. At the bottom of the screen, press the red circle, and you’re off to the races. Make sure you keep an eye on your disk space, though. It’s incredibly easy to forget that you’re recording once you jump into a game. Of course, you can use this app to stream your gameplay as well. Twitch, Ustream, and YouTube integration is baked right in, but you can stream using RTMP (Real Time Messaging Protocol) as well for other servers. Pick a service, create an account, and then click the plus icon in the “Live Streaming” section on the right-hand side. Enter your credentials, and you’re set. From here, click the “Streaming Settings” button to customize your experience. Set the privacy, category, and resolution as you see fit. Keep in mind that the higher the resolution, the more bandwidth you’re going to need. If your upstream bandwidth is limited, it’s wise to stick with 720p. The dial in the “Live Streaming” section controls the bitrate of your stream. The higher the bitrate, the better the quality, but you need to be careful. If you outstrip your available bandwidth, your stream will likely cut out for all of your viewers. If you’d like to get an idea of your available bandwidth, try testing your internet connection using our sister siteSpeedtest.net. Finally, you’re ready to go live. Press the “Streaming” button at the bottom of the screen, and your PS4’s AV output will begin streaming to the rest of the world. If you’d like to add audio commentary to your stream, plug in your mic, and press the blue “Commentary” button. If you’re entertaining enough, you might just be the next PewDiePie. Please remember that your entire screen will be going out live, and nothing will be censored automatically. Don’t input any passwords or answer any personal messages while you’re broadcasting, or else unsavory types will most certainly take advantage of your mistake. As always, treat anything you put on the internet as if you were showing it to a packed auditorium. Live streaming can be an incredibly rewarding experience, but you’re opening yourself up to the public — and we all know what can happen when the internet gets its filthy paws on something nice.